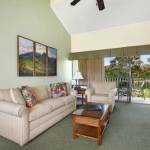 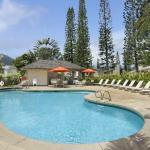 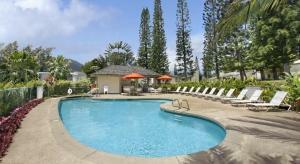 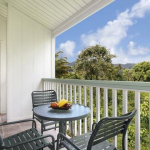 A Makai Club Condo is the perfect home base for your Hawaiian island adventure. 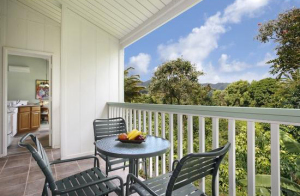 Whether you want to explore the island or simply kick back and relax on your own private, furnished lanai, a condo at the Makai Club has everything you need to enjoy your vacation on the Garden Isle. 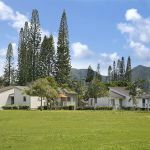 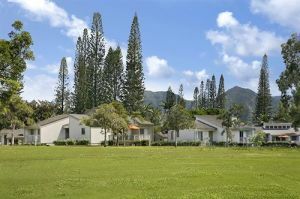 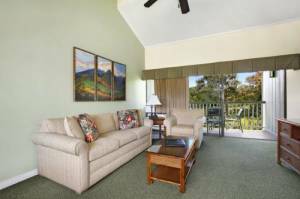 All condo accommodations have televisions, fully furnished kitchens, a sleeper sofa, and are conveniently situated near the 27 hole Makai Golf Course.